Promotional items and gifts are a low-cost and effective way to make potential, new and long term customers feel valued, whilst also increasing brand awareness and perception. At Flashbay, we offer a range of high quality promotional products to suit all events, needs and requirements in as little as 5 working days. 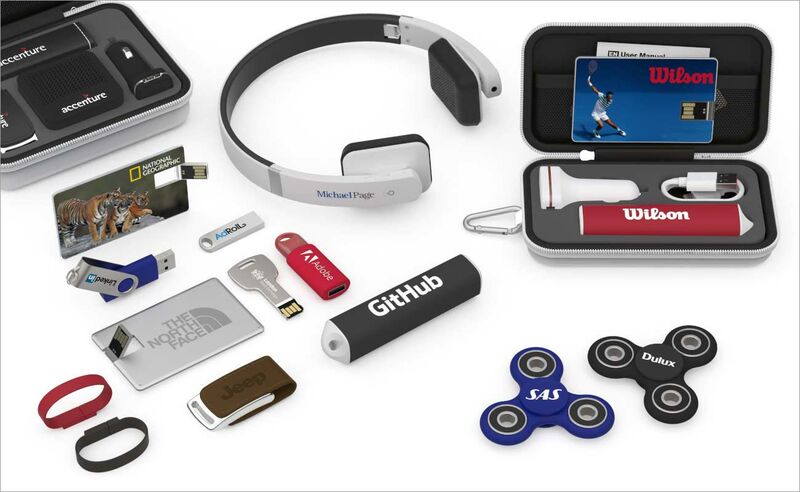 Below are some creative ideas on how to include branded promotional items in your activity. Freebies such as Branded Flash Drives at customer touchpoints such as the checkout or store entrance can enhance the “wow” factor by thanking customers for shopping at your store, and leaving them with a memorable experience. A great avenue to inform clients of new product launches. Gifts like our Branded Power Banks can be small and easy to mail, but the fact you remembered your customer on their special day makes all the difference. Gifting can entice members at the end of a subscription or trial period to renew their membership. Online pop-up ads containing free gifts or discounts off next purchases are likely to increase basket spend and likelihood to purchase again. 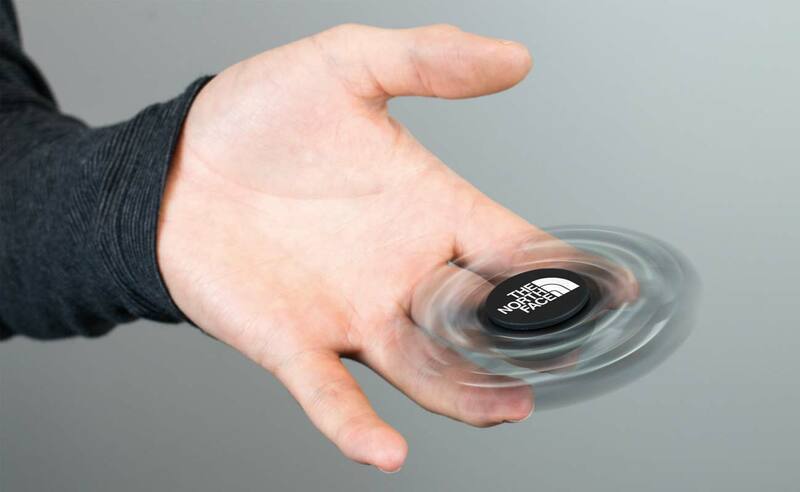 Targeting clients with gifts such as Branded Fidget Spinners in the quieter business period is a clever way to remind them of your services and make sure they are thinking of you when the season ramps up again. Giving your employees the power to gift their most prized customers at random will develop greater relationships and incur higher retention rates. Corporate gifts are a strong introductory greeting to new prospects and can differentiate yourself from competitors. Gifts like our Branded Audio range can persuade people to stop by your booth and boost chances of new relationships, mailing list sign-ups and client interaction. Hi I am interested in some prices. Do you have a price list with products? The quickest way to get a quote is to fill out our Quick Quote Form below. One of our Account Managers will then be in contact with you as soon as possible.